DESCRIPTION New shingles to be installed beginning of May. 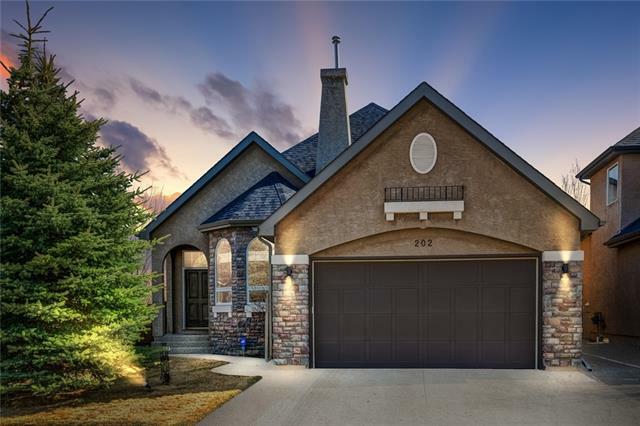 This fabulous updated 2 Storey built by Beattie Homes features 3 spacious bedrooms, 2 1/2 bathrooms and a stunning Bonus Room with vaulted ceiling, cozy gas fireplace and a huge Cathedral window. The kitchen boasts espresso-stained oak cabinetry, a corner pantry with glass door, an island with eating bar and quartz countertop and a spacious dining nook. Patio doors off the kitchen lead to an expansive deck and large yard that backs to a linear park and paved walkway. 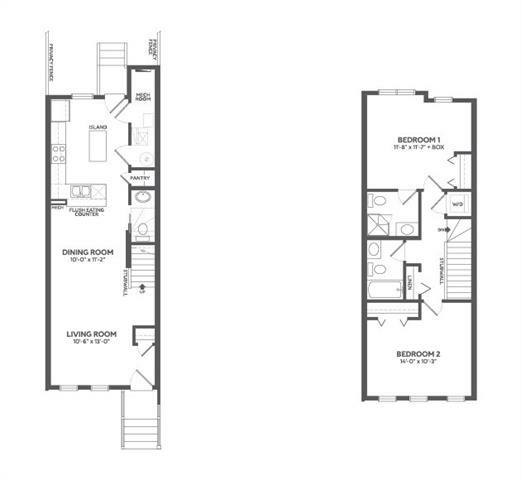 The kitchen is open to the family Room and offers a wonderful entertaining space. The main floor Laundry Room is sure to please. The double attached garage is heated. The unfinished basement has a wonderful open layout, roughed in plumbing and new hot water tank. 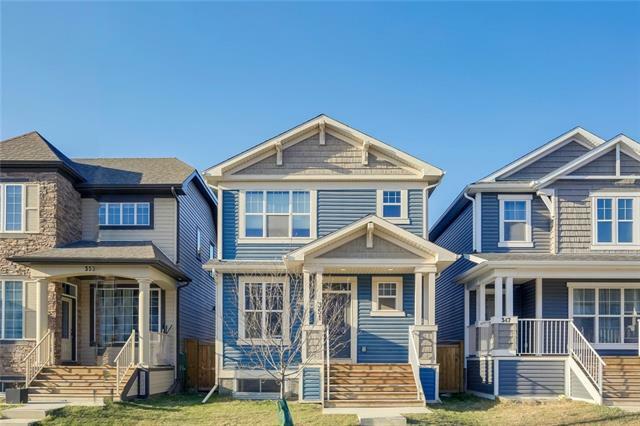 Home for sale at 2 Cranfield CR Se Calgary, Alberts T3M 1A7. 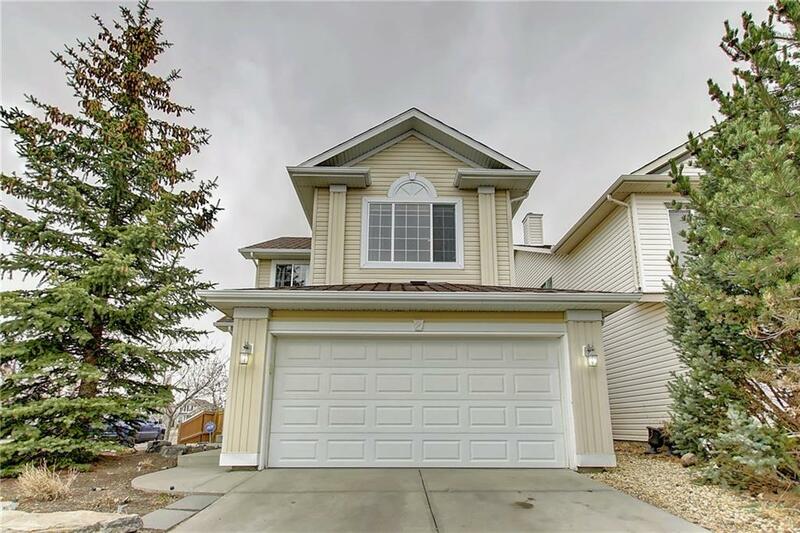 Description: The home at 2 Cranfield CR Se Calgary, Alberta T3M 1A7 with the MLS® Number C4239108 is currently listed at $424,900.